Dante’s Fire – An Inferno To Reckon!!!! 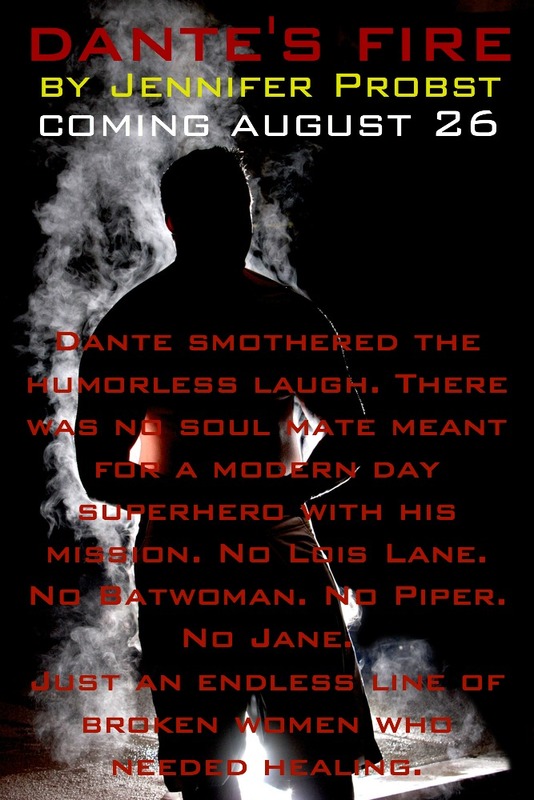 Jennifer Probst is coming out with a sizzling new series “Dark Blessings”, and the first book in the series is already setting everything and everyone on fire!!!!!!! And the question will be answered on August 26, 2014…….